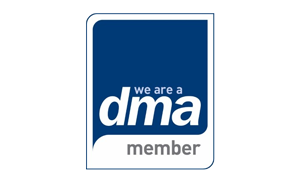 Hotel Chocolat identified the need to gain a greater understanding of its corporate customers to ensure marketing resource was being effectively targeted at its most profitable customers.  The Money Mapping solution from Blue Sheep was chosen as the best way for Hotel Chocolat to segment its database and test the performance of targeted email marketing and traditional catalogue cold prospect marketing to its target market. 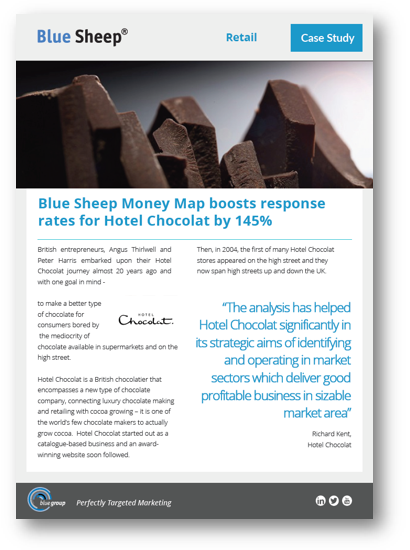 To find our how Blue Sheep supported Hotel Chocolat to improve reponse rates and ROI, reduce acquisition costs and increase average customer order value, read our case study.